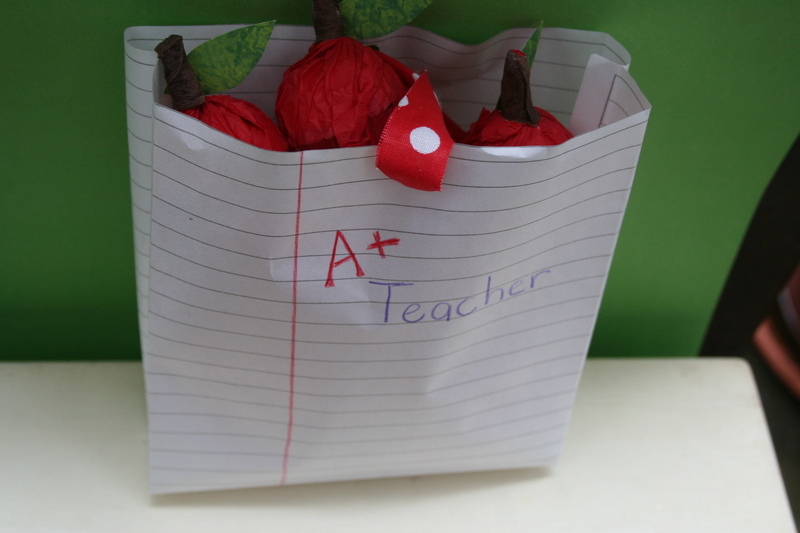 Here in this country they celebrate Teacher Appreciation Day this Friday, April 13th. As a former teacher and now married to an educator I know how much it means to get positive feedback from parents or to hear encouraging words, emails, notes. 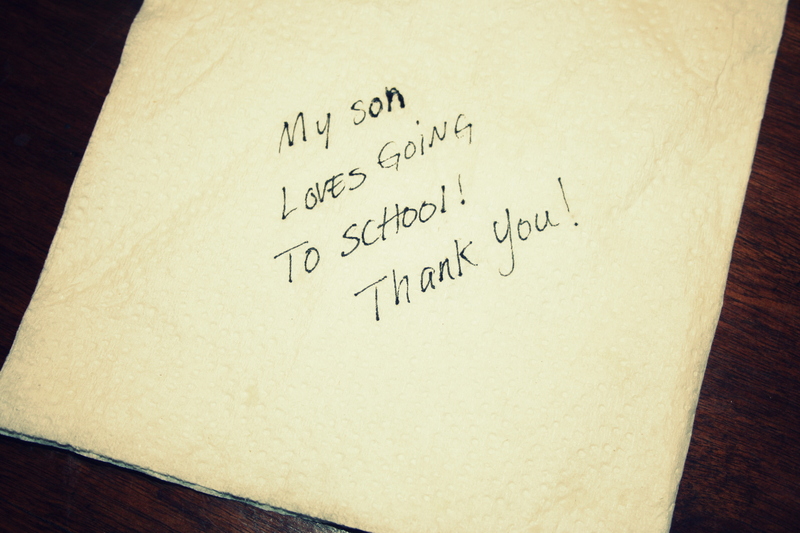 Even if it’s written on a wrinkled napkin, every bit of it is appreciated. Sometimes as teachers, one feels pulled in so many different directions. Somedays it feels like everyone wants and expects something from you: the student, the parent, your grade-level team, your principal, the state, the counselors…….. This six letter word holds a lot of power: THANKS! Enjoy sharing those simple words with your child’s teacher this year. 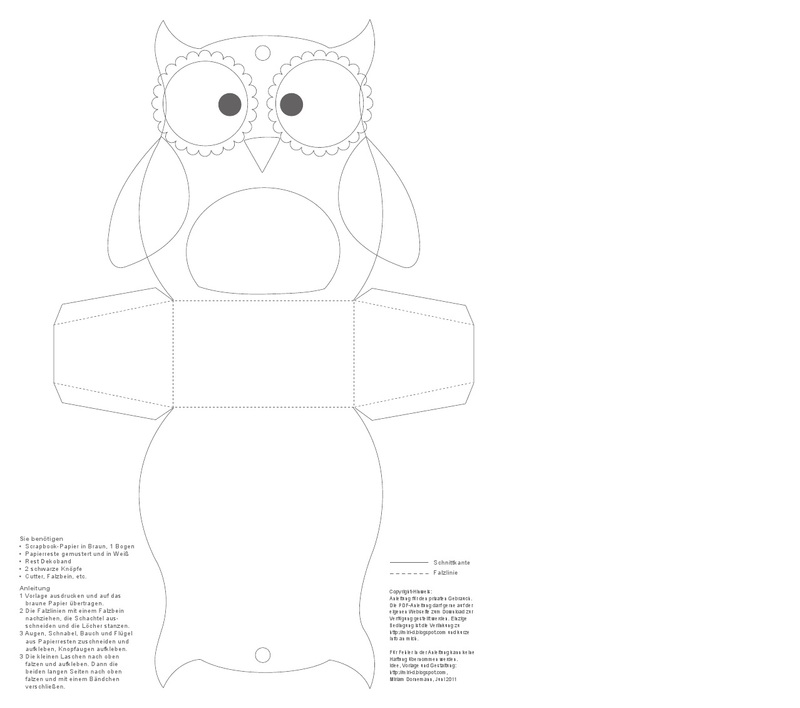 This owl took me 20 minutes to make and if you have a printer it will be a lot easier because you can print off this Owl template and just trace away, cut and glue. I don’t have printer so I had to draw it myself. Right click on image and copy and paste to your document. 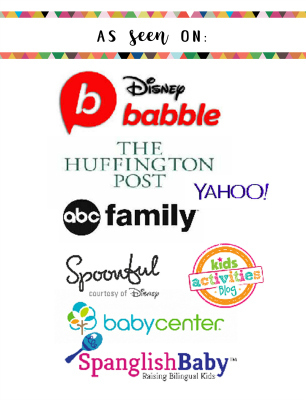 Print it the size you want, cut out and glue. 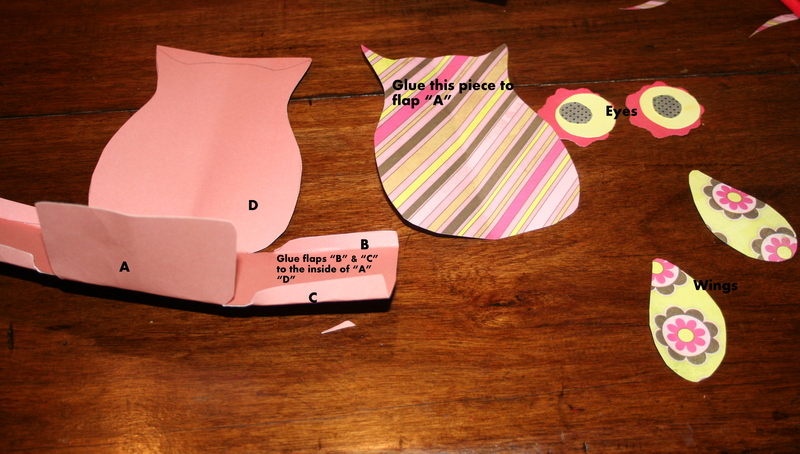 This diagram picture above is only for those who want a big owl but don’t have paper large enough. That’s why the owls are separated unlike the template above. 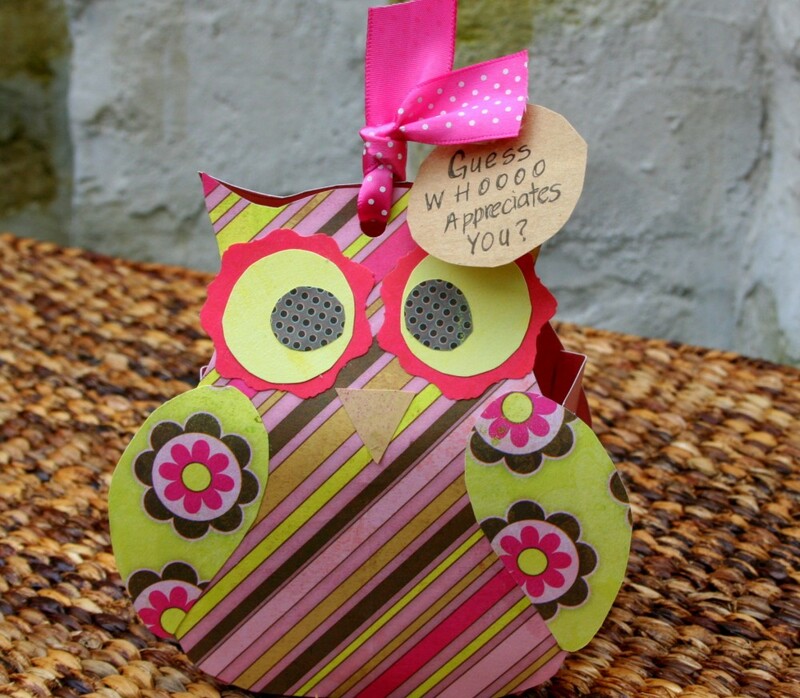 Other cute phrases: Thanks for making wiser! You’re a Hoot! Guess WHOOOO loves you? 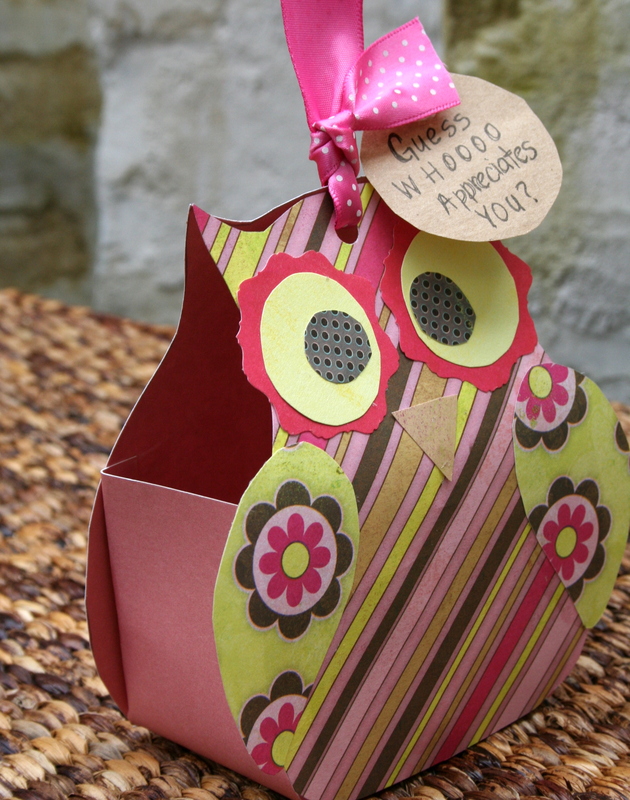 I came across your owl pillow box craft idea after searching extensively online in hopes of purchasing one. 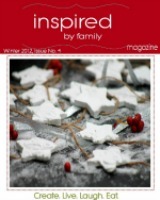 There are many templates online but I am not crafty at all. My daughter’s kindergarten teacher loves owls and has been wonderful, I would like to thank her with this gift bag filled with goodies. Is there anyway I could buy one of your already crafted owl pillow boxes or do you know of someone that does sell them. I could send payment thru PayPal. If you are able to help please respond here and I have follow up comments coming to my email. Ashley, I am sure if you look on Etsy you will be able to find some but I don’t sell them. Good luck. Adorable! Will be using it for Nurse’s Appreciation Week.